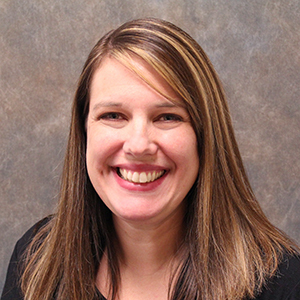 Ms. Richards is responsible for all administrative responsibilities for the Iowa Statewide Urban Designs and Specifications (SUDAS) manual development program. She coordinates and facilitates meetings, communication, and collaboration between board members, committee members, and the administrative staff. Ms. Richards also organizes the Iowa Streets and Roads Workshop and Annual Conference for the Iowa Local Technical Assistance Program.